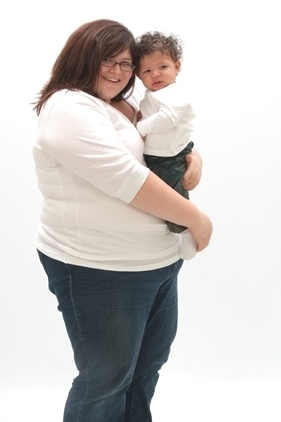 I struggled with my weight since as far back as the fifth grade but really began to gain weight during college and after the birth of my son. My weight never really was a personal issue — I had plenty of friends, went on dates and was a generally happy person. However, deep down I knew that I wasn’t on a healthy path. The final straw was when I received pictures of myself from a wedding I had recently been in. 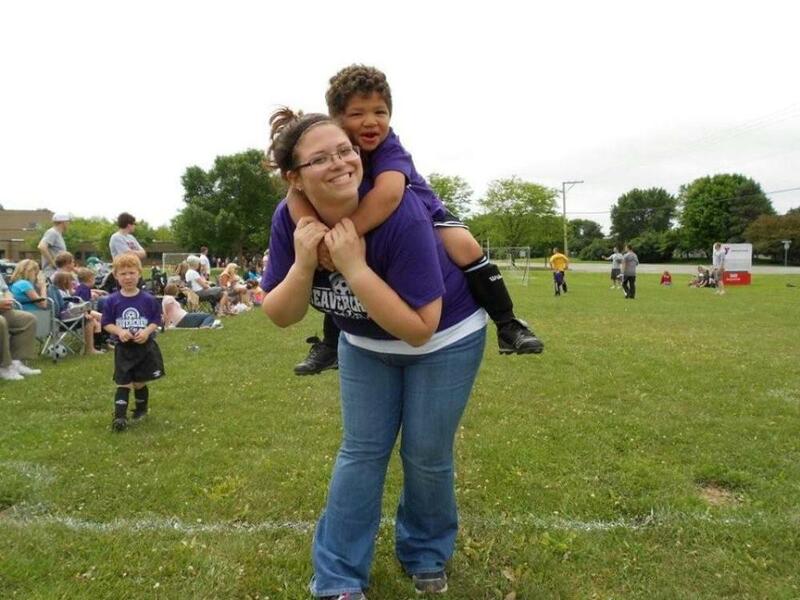 I was embarrassed to be so unhealthy and sick of being too tired to play with my son. I decided to get off the early path to death I was on and determined to live a healthy life to be around for my son. I started taking small walks every night and tracking my calories/eating healthier using SparkPeople.com. I needed something to give me motivation to get the weight off so I started the Couch to 5k running program and immediately signed up for my first 5k. On the day of my first run of the program, I weighed 349 pounds. It took 3 weeks to get past Week 1 of the program, and by the time of my 5k I (very slowly) ran the entire race at 330 pounds. Over the next year, I ran several races, including 5 half marathons, while losing over 100 pounds.